Microsoft has finally added additional cooling components to the Xbox 360 in a move that should see the infamous 'ring of death' killed off for good. 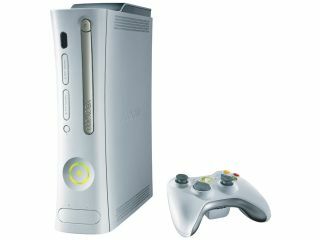 Since it launched in 2005, the 360 has been affected by some serious overheating problems. This problem manifests itself with symptoms including the console crashing and the green ring of light around the power button changing to an alarming red colour. But now Microsoft is fitting all new Xbox 360s with additional cooling parts to eliminate the problem for good. In some countries, Microsoft will fit these cooling features into existing consoles free of charge. No word yet as to whether the UK will be one of those lucky territories.